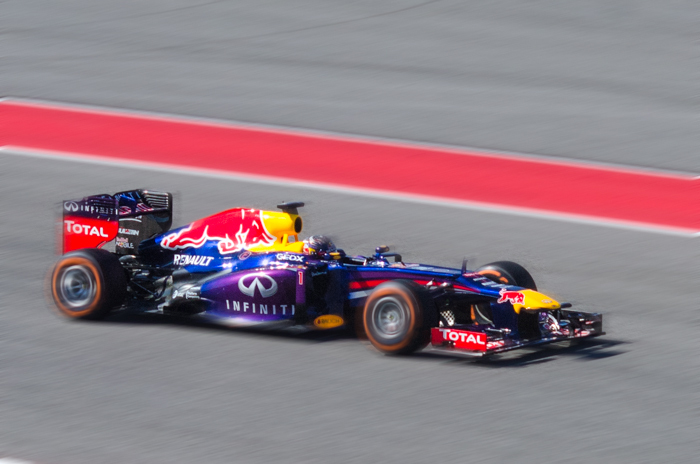 Formula 1 Comes to Austin – Again! For a second year Austin gets to claim its title as the undisputed capital of motor racing in the US. The US Grand Prix race itself this year could only be described as anti-climatic. Young driver Sebastian Vettel added another jewel to his already-won 2013 championship crown, by bringing home his eighth straight consecutive F1 victory this year, a record he shares only with legend Michael Schumacher. And of course, with one more race left in the season (Brazil), there is more than a slim chance that Vettel will be able to claim the all-time record for consecutive wins!